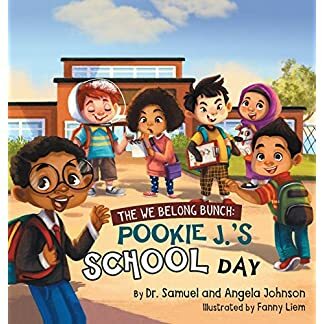 The We Belong Bunch: Pookie J.’s School Day is a children’s story about understanding and embracing each other’s differences to foster healthy relationships. 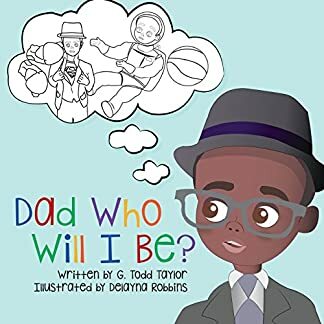 The story is told from the perspective of Pookie J., a ﬁfth-grade boy who wants to one day be a college professor like his father. He and his friends are the We Belong Bunch. Although the kids in the We Belong Bunch come from different places, cultures, and religious backgrounds, they are just kids being kids. They are kids who have dreams, love life, and enjoy learning. The adults in their lives create the environment of warmth and care that the We Belong Bunch enjoy. The story echoes the idea that we can all learn and support each other to improve our environment. 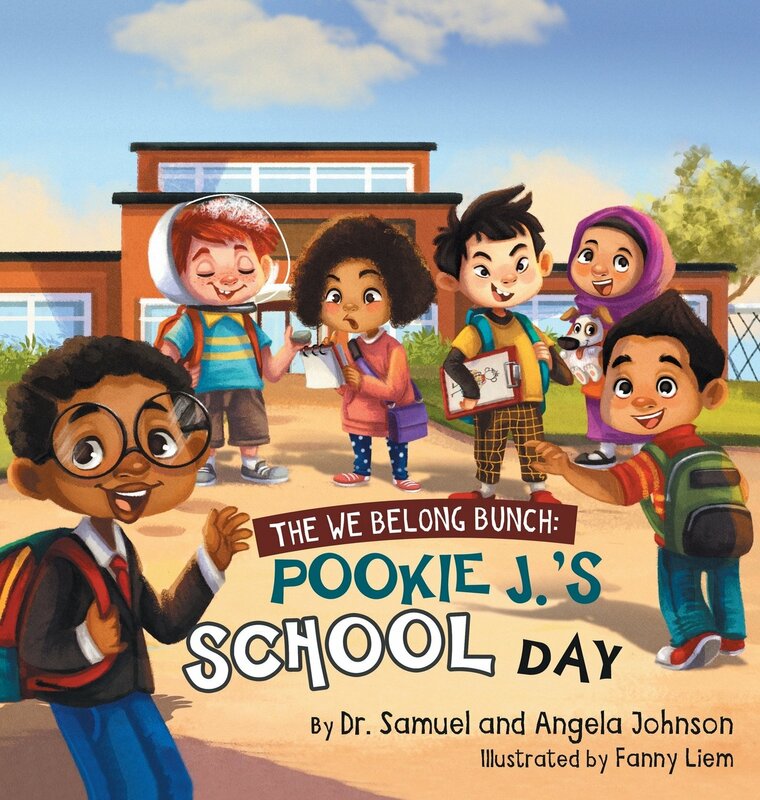 The book is a great learning tool to help build a strong sense of self and belonging in our schools and community. 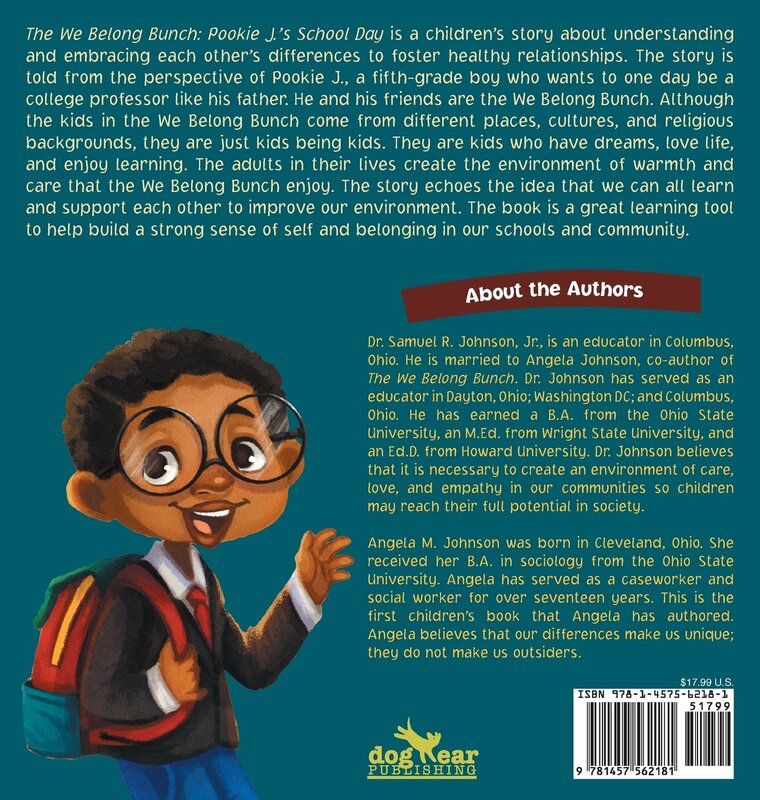 Dr. Samuel R. Johnson, Jr., is an educator in Columbus, Ohio. He is married to Angela Johnson, co-author of The We Belong Bunch. Dr. Johnson has served as an educator in Dayton, Ohio; Washington DC; and Columbus, Ohio. He has earned a B.A. from the Ohio State University, an M.Ed. from Wright State University, and an Ed.D. from Howard University. Dr. Johnson believes that it is necessary to create an environment of care, love, and empathy in our communities so children may reach their full potential in society. 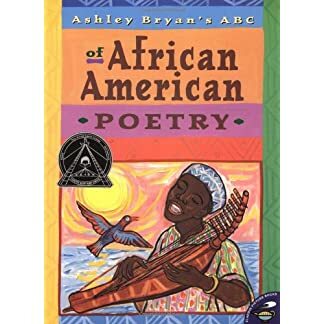 Angela M. Johnson was born in Cleveland, Ohio. She received her B.A. in sociology from the Ohio State University. Angela has served as a caseworker and social worker for over seventeen years. 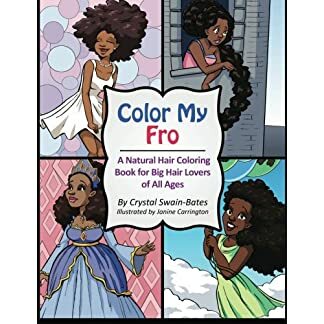 This is the ﬁrst children’s book that Angela has authored. Angela believes that our differences make us unique; they do not make us outsiders.